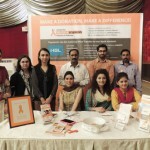 With less than 2 weeks to World MS Day 2015, which is coming on Wednesday 27 May, 2015 this year, we are very excited to organize our MS Awareness Seminar & Fund Raiser, scheduled to be held on Saturday 30 May 2015 in Lahore. The event has been solely sponsored by GENZYME, A SANOFI COMPANY, for which we are very grateful. 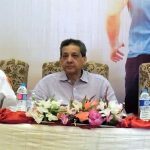 Without their support, we would not have been able to organize this event as the Society is totally based on funds and donations which we use to provide medicines to the most deserving patients. 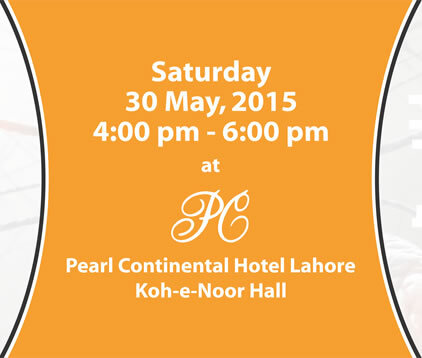 Our MS Awareness Seminar & Fund Raiser is scheduled to be held at Koh-e-Noor Hall, Pearl Continental Hotel, Lahore. Event timings and venue details are given below. We are looking forward to meet our patients at the event, who have been in touch with us via Facebook, phone and email. We have had a huge response already and patients have informed us that they are coming from as far as Islamabad, Chaklala, Faisalabad, Gujranwala, Sheikhupura as well as other cities near Lahore. 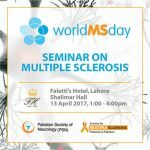 Following this year’s theme of the World MS Day website at www.worldmsday.org, we have designed our event theme based on the same. Be sure to select Pakistan from the list of countries on the left and then choose Lahore on the map. We are also very thankful to the MS International Federation for listing us on their website. 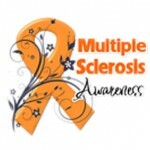 You can view our MS Society link HERE.